As if leaving Manhattan and her best friend, Lizzy, the only other member of the elite Detective Mystery Squad, weren’t bad enough, Fairday is stuck living in the infamous Begonia House, a creepy old Victorian with dark passageways, a gigantic dead willow tree, and a mysterious past. Before she can even unpack, strange music coming from behind a padlocked door leads Fairday up a spiral staircase and into a secret room, where she finds an ancient mirror, a brass key, and a curious portrait of a red-haired lady. These seemingly unrelated items prove to be the first in a series of clues that takes Fairday, the visiting Lizzy, and their new squad member, Marcus, on an amazing adventure. Can the members of the Detective Mystery Squad piece together the puzzle before it’s too late? Or will whatever’s causing trouble find Fairday and her friends first? Special Excerpt from the novel! The Morrows gave each other a nervous look and then walked through the double-door entrance of the Begonia House. Auntie Em waddled into the room, sniffed a few times, and as usual, plopped down in a corner and began to snore. Whoa, thought Fairday. This is definitely going to be different from our town house in Manhattan. She scanned her surroundings; it all seemed impossibly huge and frighteningly old. They were standing in a gigantic foyer with a high ceiling and a wide staircase that spiraled down from the upper level. The cracked black-and-white checkered floor was coated with a thick layer of filth. Hanging from the ceiling was a crystal chandelier that was so covered in dust it looked like a tinkling blob floating ominously above them. Time seemed to have stopped. Fairday couldn’t believe the size of the place or how dirty it was. The wallpaper was crumbling, and there were cobwebs hanging from every corner. Even the ancient light fixtures were creepy; they reminded her of those fake candles people put out at Halloween. The air had a stale, funny smell that she couldn’t quite identify, something like burnt popcorn. A cold breeze blew through the doorway and sent a chill down her spine, the hair standing up on the back of her neck. Fairday shivered. Oh, the web we weave in writing! Crafting the second book in the Fairday Morrow series was much like putting together the Harry Potter puzzle with the lake. You know the one, where the whole center of picture is the same color blue— every piece. And when it’s finished you feel like something should happen, like balloons will rain down from the ceiling or someone’s going to hand you an award. And then you remember you’re in your house, and silently celebrate that satisfying feeling of fitting the last piece of the puzzle into place. Back before we were co-authors, we lived as roommates. We did not collaborate on books at that time, but we did put together Harry Potter puzzles (we are big fans). This may sound a bit strange for two friends in their 20’s, living on their own. Not exactly a wild time, though we had our fair share of those. BUT, working on Harry Potter puzzles was fun, and it was an activity that gave us skills to collaborate on the Fairday Morrow series. The room was always quiet when we put a puzzle together, with the exception of a few mumbles and groans. This is similar to how it is when we work on edits. We can only imagine what witnessing it must look like to our significant others— today when we’re involved with a project the conversations are held on speaker phone, and there’s still pretty much no talking. So how do we communicate? Are we telepathic? Lol— no. We collaborate using Google Docs. That is the space where we fit the pieces of our puzzle into place— the Fairday Morrow series. When we’re in the final editing stages, we work on the documents while on the phone and computer. The manuscript is on the cloud, so we can see the other person’s edits. 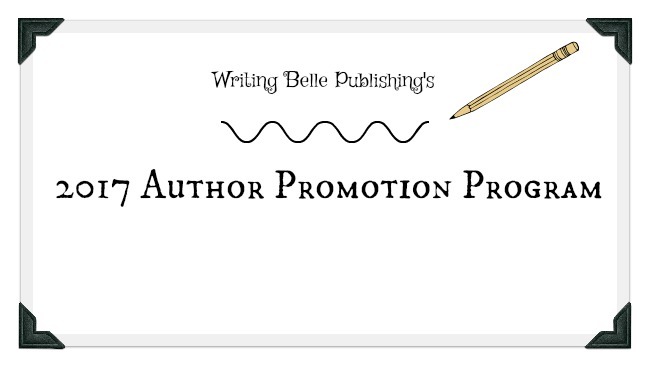 This significantly speeds up the process of writing the book and makes for a much cleaner manuscript, especially when working with editors. The resolve button is a delight beyond measure! Google Docs is a fantastic tool for weaving in backstory. It allows us to break the ms into individual chapters, so they’re easy to manipulate. With a basic layout and timeline set in place, it’s easy to find the parts of the story where we want to insert or omit content. Using Google Docs has helped us maintain continuity with our writing and a keep good flow with the pacing of the story. When pieces of a puzzle are laid out on a table, you can see where they need to be based on their shape, even if they’re the same color. It might seem hard, but if all the pieces are there, you’ll sort it out eventually. Working with an ms in Google Docs is a similar experience. 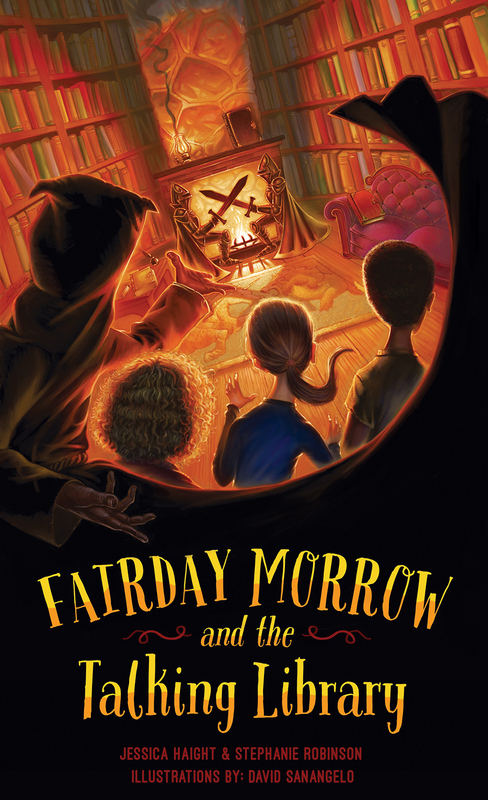 Fairday Morrow and the Talking Library is a stand-alone book, however the first mystery is tied into the second. 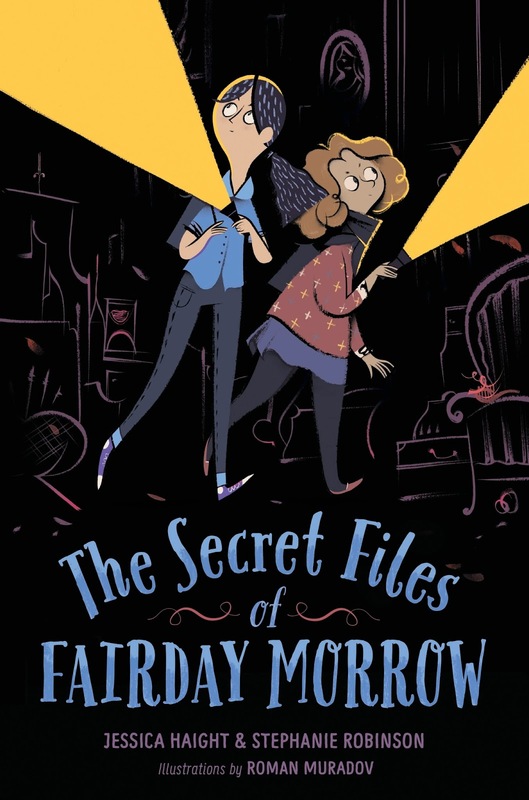 Readers can follow along with the DMS to try to solve the case of the Talking Library without having read The Secret Files of Fairday Morrow (book 1), but if they want to delve deeper into the case file, they can familiarize themselves with the clues in book 1. This was tricky business, as the backstory is quite involved, so having a tool that allows us to weave in scenes and explanations easily is priceless. Using this tool with our editors was amazing, and seeing the final, clean manuscript in all its shining brilliant glory is definitely something to celebrate—same satisfaction. “Whoop! We did it.” Now, let’s get some sleep! Jessica Haight is a true New Englander, with a deep desire to be near the ocean and a love of the four seasons. She enjoys drawing while standing up and cultivating magic in her garden. She easily floats away in the pages of a good story and is still waiting for her owl from Hogwarts. 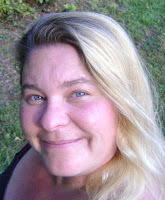 Jessica lives in New Fairfield, Connecticut with her family. Stephanie Robinson lives with her husband in a quiet town, though not as quaint as Ashpot. 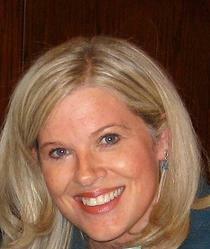 After teaching fifth grade for over fifteen years, she is now enjoying her role as a school media specialist. One of the many benefits of her job is that she learns something new every day. When Stephanie isn't working, she spends her time creating stories, getting lost in books, and traveling to new places. 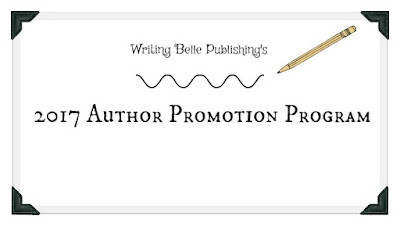 Connect with the Authors Online!